Schedule risk is the likelihood of failing to meet schedule plans and the effect of that failure. It exists in every schedule and is impossible to predict, with complete confidence, the length of time necessary to complete an activity, meet a milestone, or deliver a system. Little information exists in the early phases of a program, and planners must rely on personal experience, lessons learned, best practices and the estimates of experts. 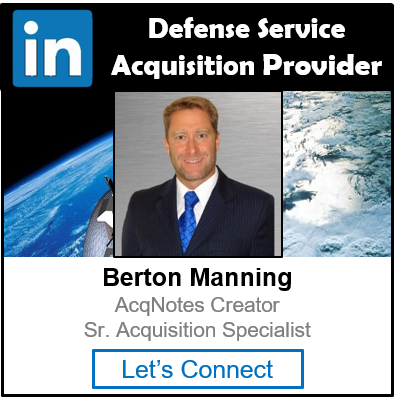 As a program progresses through the acquisition cycle, more information becomes available. Schedules developed in the latter phases of a program are based on more information and analyses, but they still lack complete certainty. Uncertainty introduces the element of risk into the planning process. When creating a schedule, or when determining overall program risk, the Program Manager (PM) must assess the risk associated with the schedule. One technique for assessing this schedule risk involves estimate contributions for each activity’s duration and aggregating these distributions using a Monte Carlo simulation or other analytical tools. The resulting program-level schedule is then analyzed to determine the actual schedule risk and to identify the schedule risk drivers. This technique uses a range of times that it will take to complete each activity instead of single-point estimates. This approach results in a more realistic estimate of schedule risk because it accounts for much of the uncertainty inherent in the use of single point estimates. Their use invariably leads to underestimating the time required to complete the program and, therefore, schedule overruns, primarily because the point estimates do not adequately address the uncertainty inherent in the individual activities. This technique can be used in any acquisition phase beginning with the completion of the first Statement of Work (SOW). The schedule probability distribution function for each key activity should be developed as soon as the activity is included in the master schedule. The distribution functions should be periodically reviewed and revised, if necessary, at least once per phase. This technique should be applied by a small government-industry team consisting of schedule analysts and technical experts who understand the significance of previous risk performance assessments. Each major program review should discuss schedule risk.